« Electoral College! Do you you know what it is! So now… Bill and Hillary Clinton are on a 13 city speaking tour at the height of the #MeToo movement! Let that sink in. Oh the irony. Tickets are only $745 each. Crumbs! I’m guessing they don’t want mainstream Americans in attendance. Even President Obama admitted back in 2016 that he should have done more to stop the partisan division. Why does ANYONE listen to what celebrities have to say? Joe plays a clip from the “Nobodies of America”. 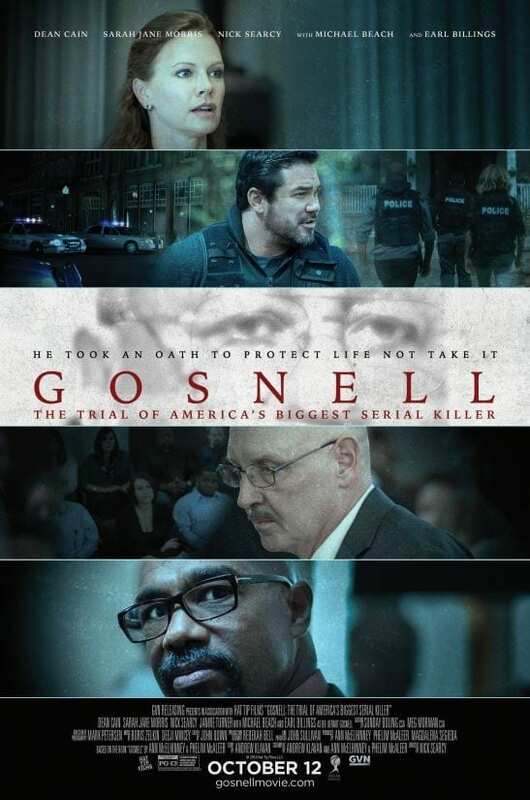 Gosnell Movie releases this week… You NEED to see this new movie! The fact that Hollywood has tried to block it’s release for over a year is a good sign! Support conservative filmmakers in protest of Hollywood elites. Media outlets refused to show up and cover the actual Gosnell hearing. Why is that?!?! This man murdered women and children born alive! President Trump apologized to Justice Kavanaugh for how he was treated during the Supreme Court confirmation.